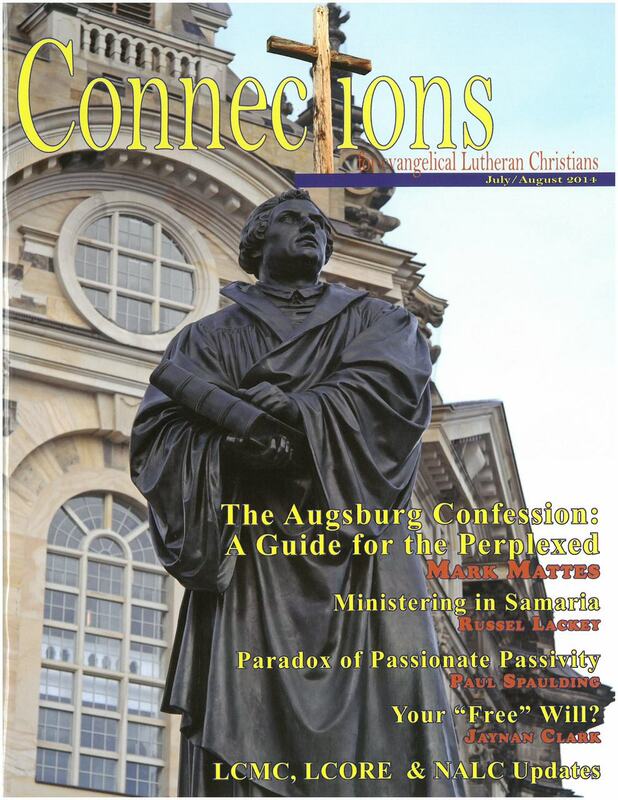 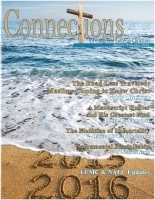 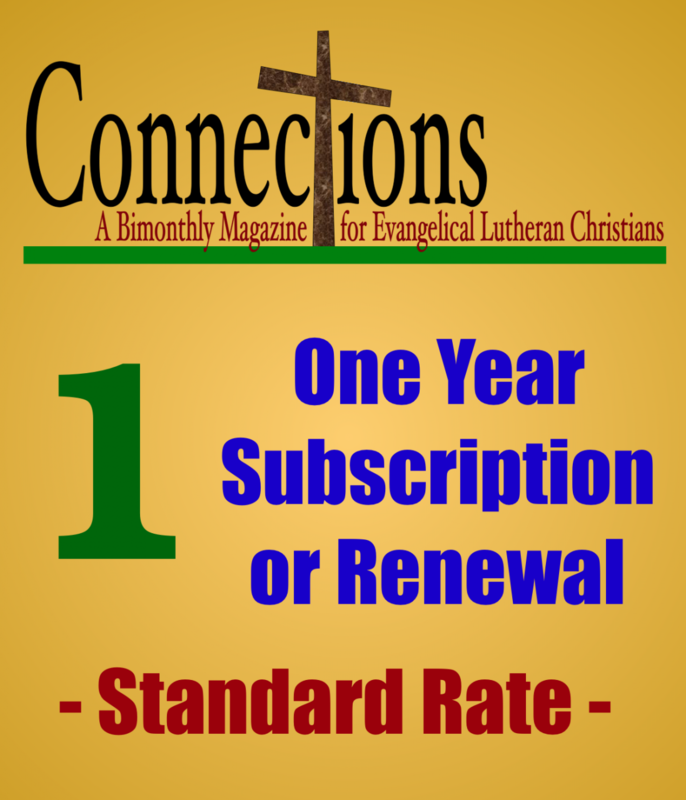 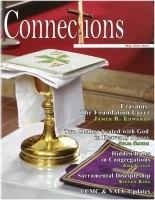 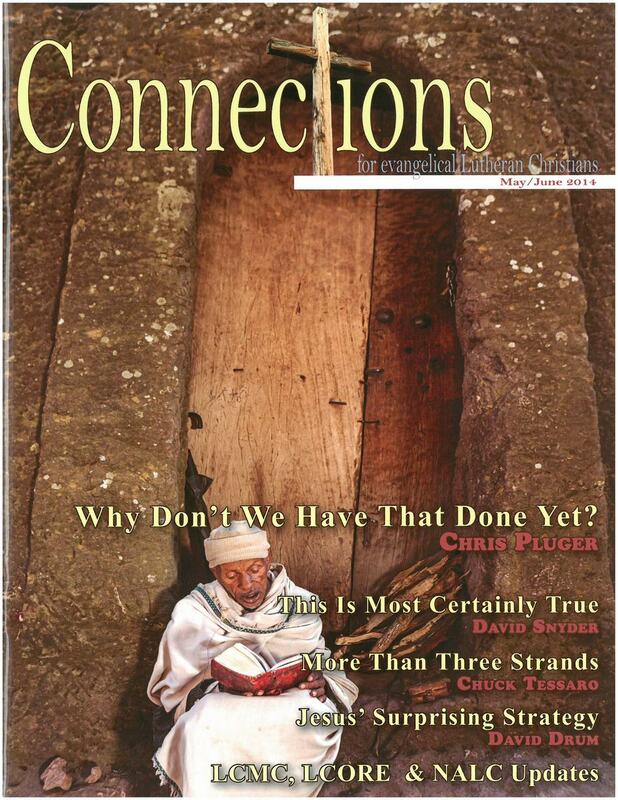 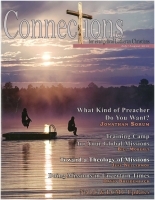 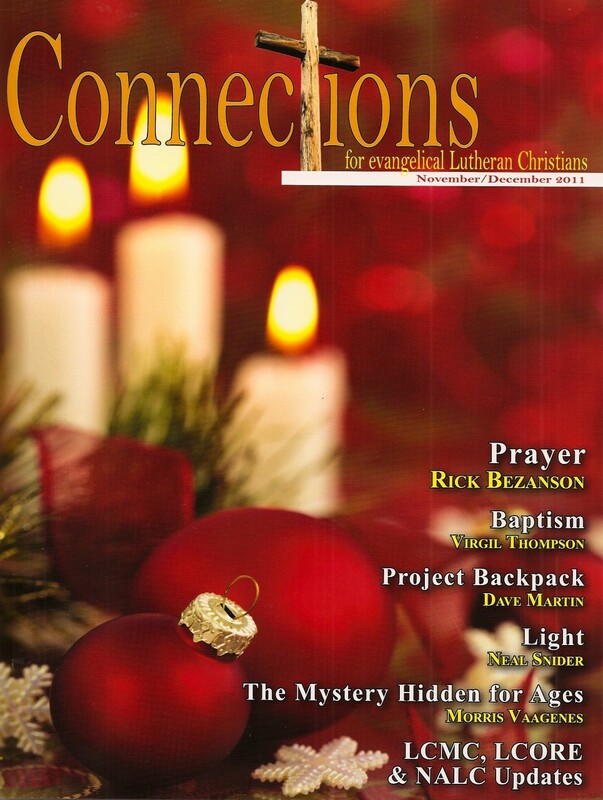 This issue has a wide variety of articles dealing with some aspect of Lutheran heritage and doctrine. 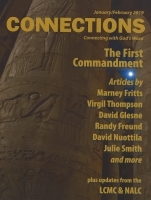 Regular columnists Morris Vaagenes, Virgil Thompson and Marcus Carlson have articles included. 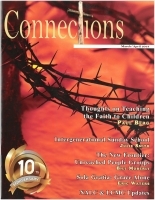 In addition there are articles from Paul Spaulding, "The Paradox of Passionate Passivity"; Jaynan Clark, "Your Free Will? 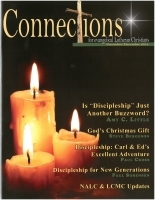 "; Eddy Perez, "The Radio Ministry of Eddy Perez"; Julie Smude, "God's Healing Touch"; and much more.